The legalization of cannabis in Canada has made various industry players to assess how they will benefit from the new law. There are losers as well as gainers due to this piece of legislation. This article aims at evaluating the industries that will gain a lot from the legalization of cannabis. Pharmaceutical industry is set to gain a lot from the legalization of marijuana. The product will be used for treatment of chronic pain associated with certain diseases. There are so many people suffering from chronic pain It means that the medical industry will require huge amounts of cannabis to satisfy the market. This will mean huge amount of money gained from manufacturing and selling of the drugs. Agriculture is set to benefit a lot from the legalization of cannabis in various aspects. Many agricultural start-ups are going to be established to grow the crop. There will be application of agricultural technologies to come up with better cannabis varieties that are disease resistance. 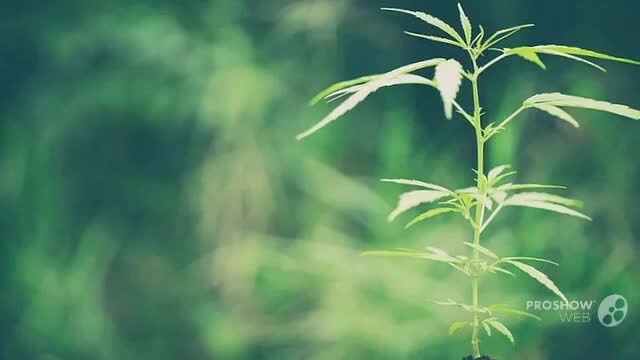 New methods of production of marijuana will be introduced. In summary agriculture is set to benefit a lot from the legalization of marijuana in Canada. There will be vast amount of opportunities for retail businesses dealing with marijuana. Some will offer dispensary services while others will sell products related to marijuana smoking. There is going to emerge a number of conferences that will discuss various matters related to marijuana business. These conferences will use a lot of money to pay hotels and event planners. There will conferences on how to grow the crop and how to produce the plant. All these events will require the services of event planners that will be paid handsomely. Due to the fact that the legalization of cannabis has only been approved on certain states, these areas are likely to attract a huge number of tourists. These tourists will bring a lot of money to those places. The tourists will visit shops and dispensaries where cannabis is sold either for recreational or medicinal purposes. In this way, tourism as a sector will gain a lot from the legalisation of cannabis. The legalization of marijuana means that businesses that will deal with the products will need services of the law firms to guide them legally on how to conduct the business with breaking laws. Many entrepreneurs dealing with cannabis business have a desire to be legally save in whatever they will be doing. There will emerge law firm specializing on cannabis production. Previous postWhy Should Mail Order Cannabis be an Option For You?